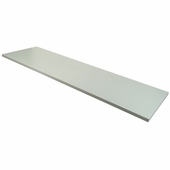 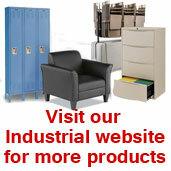 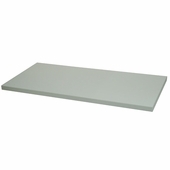 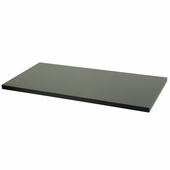 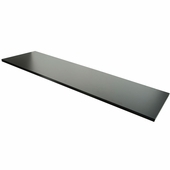 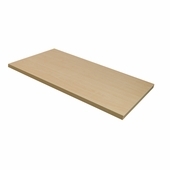 All melamine retail wood wood shelves are made of 3/4in. thick wood with melamine edge banding on all 4 sides. 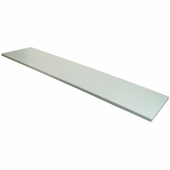 Wood gondola shelving available in 3 sizes and 3 finishes.